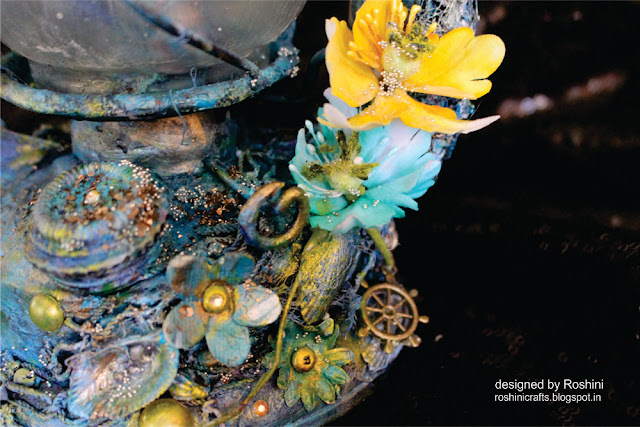 I am here to show you my take on prima challenge this (june) month. 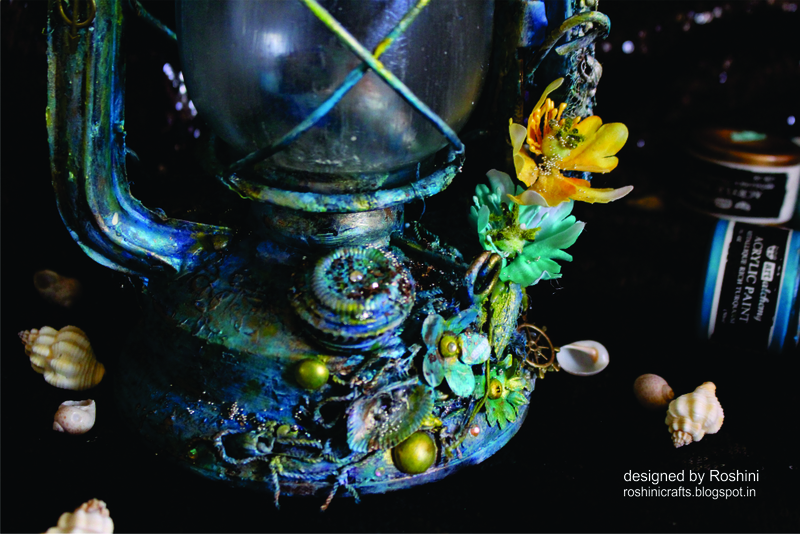 The moodboard is just amazing, lovely and fresh colors just the sea breeze. 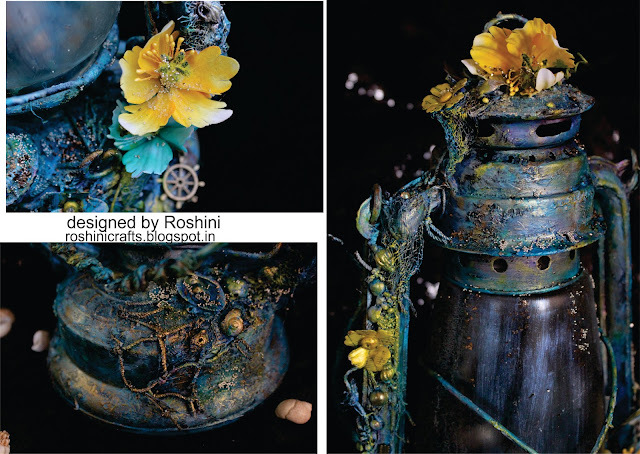 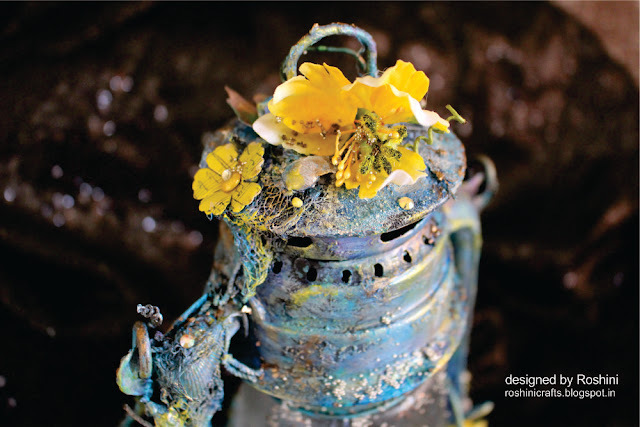 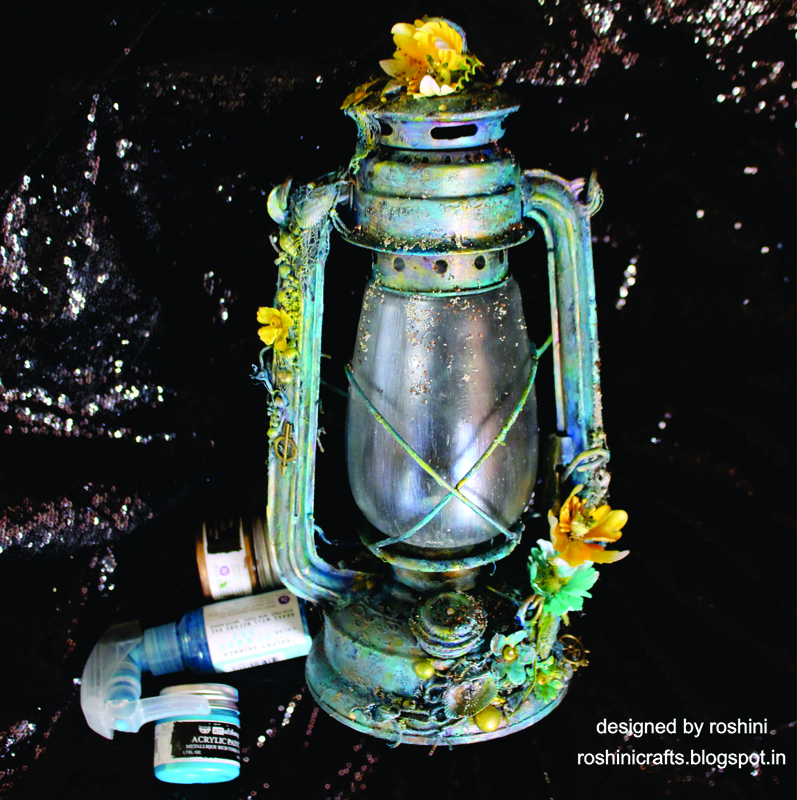 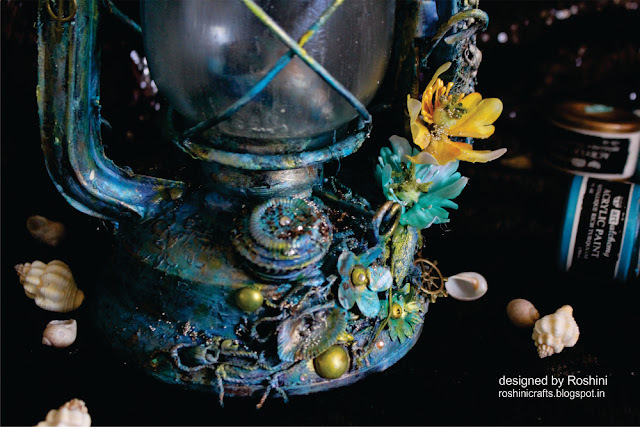 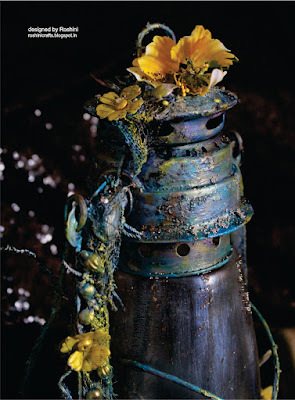 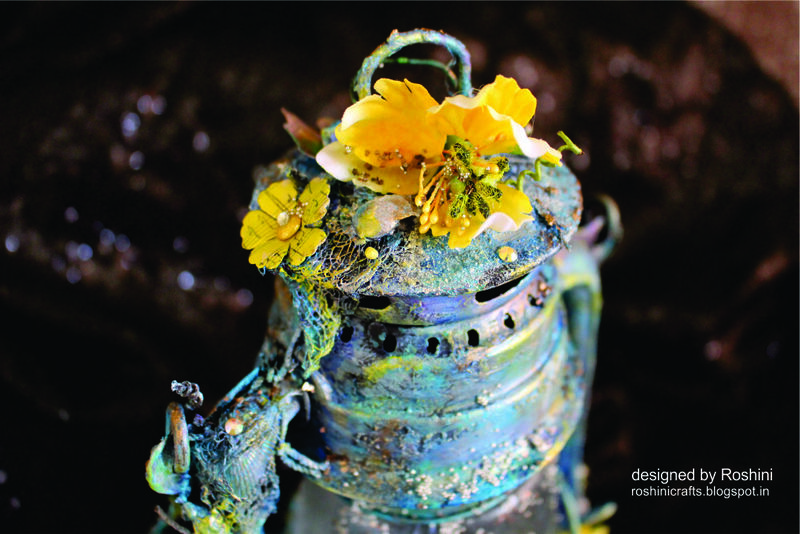 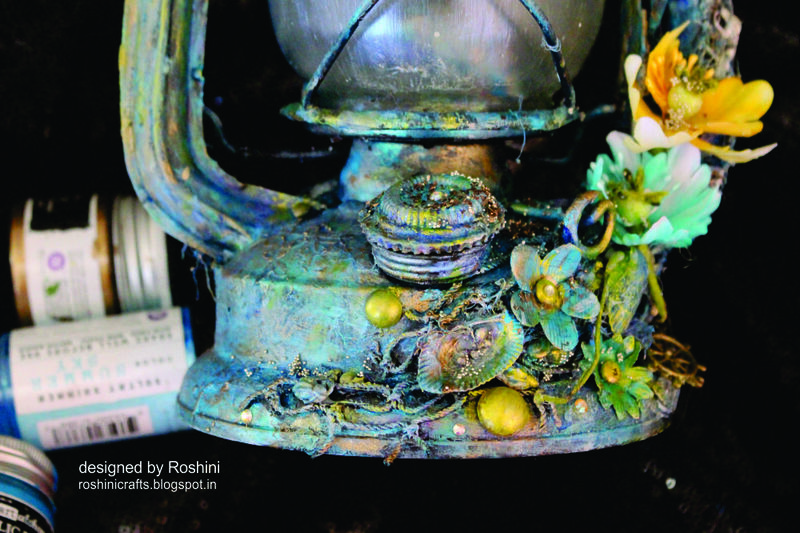 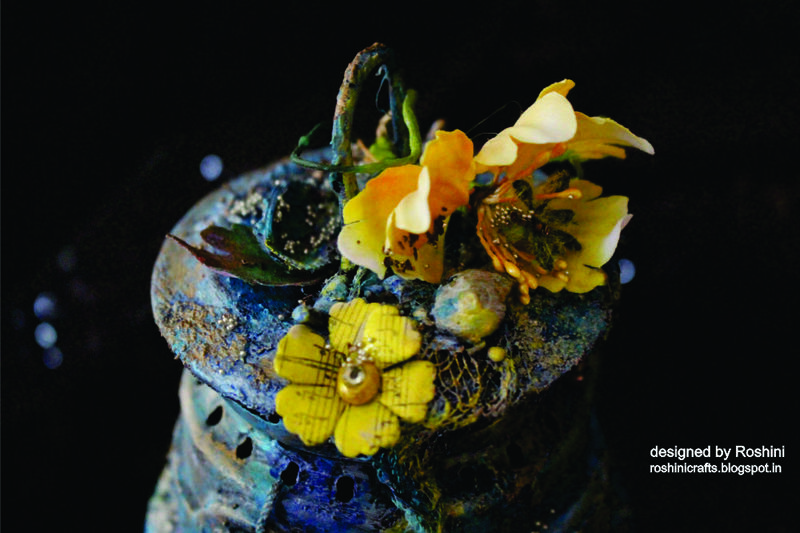 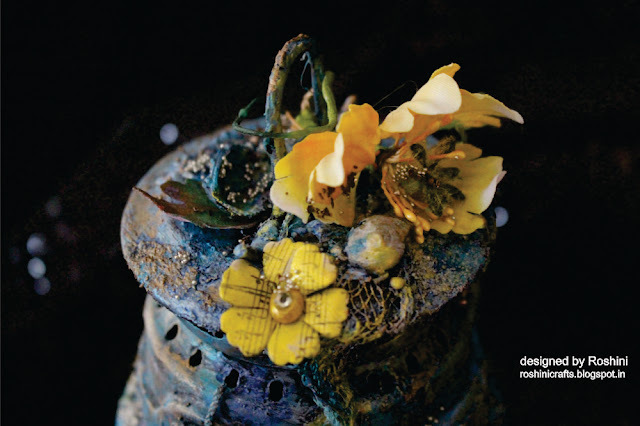 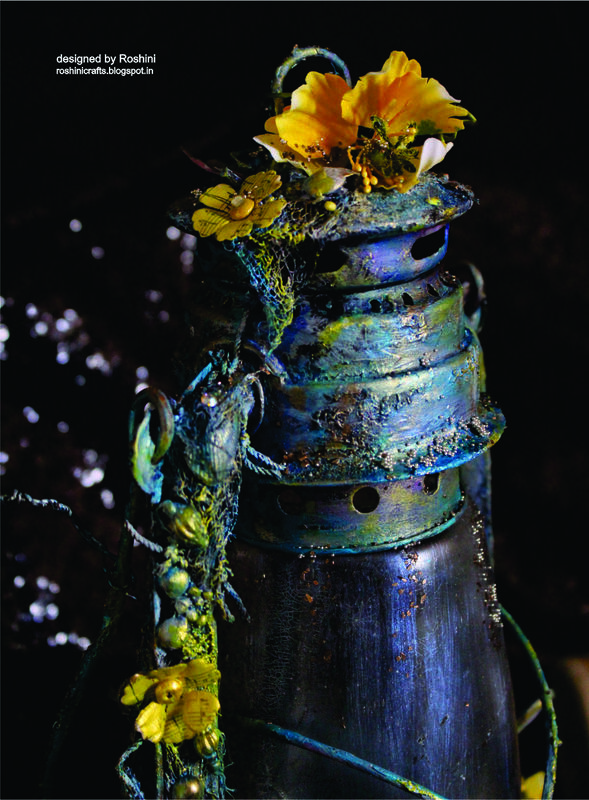 I have altered a old lantern in sea them with colors and elements inspired by the mood board.